We are pleased to announce that we have a new product in our collection. 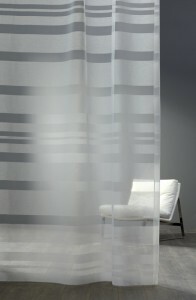 Alva is available in 6 beautiful colors and is suitable for: curtain(sheer). For more information and colors please check our website.